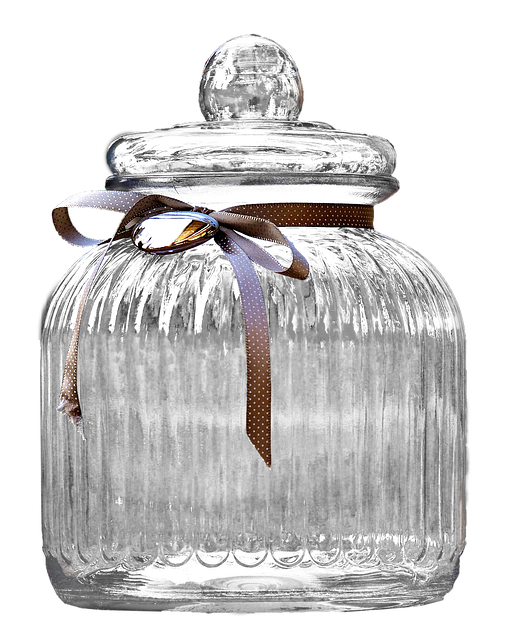 Jar of inspiration – Remember to celebrate! Use part of a retrospective, daily scrum or other session to make a brainstorming session on ideas for celebrating. Use for instance Brainwriting technique to generate numerous ideas. Make sure ideas are written on a piece of paper. Put ideas in a jar in the office, for later inspiration on celebration. To boost the actual use, you can select a few ideas on the spot, and remember to return to it later on. Additional effect: Doing activity will usually raise the awareness of celebration, and have a positive effect on team’s own initiative.